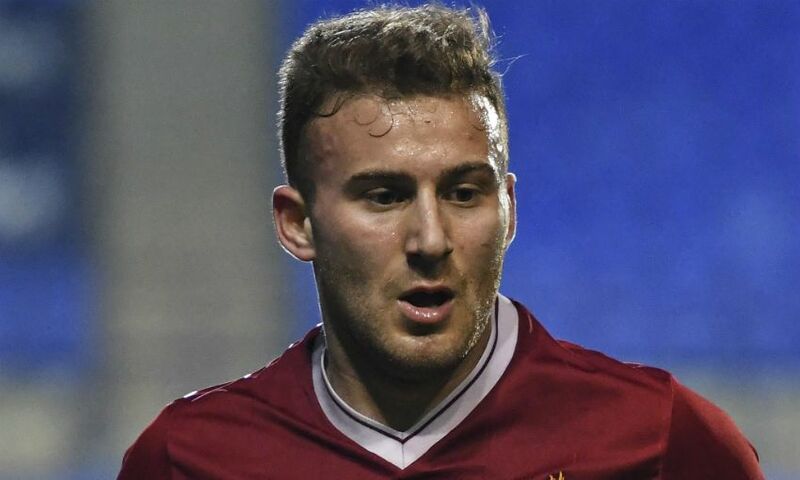 Herbie Kane scored twice to ensure Doncaster Rovers avoided an FA Cup upset on Sunday - and the Liverpool loanee was duly described as ‘different class’ by his manager. The midfielder’s first goals in senior football saw League One side Doncaster come from behind on two occasions to claim a 2-2 draw with National League North outfit Chorley. The 19-year-old’s second strike - a superb, long-range curler that found the top corner - was particularly eye-catching, and Rovers boss Grant McCann was effusive in his praise for Kane post-match. “We had a chat with Herbie during the week about picking the ball up in more dangerous areas,” said McCann. “Someone of Herbie Kane’s quality you want in and around the box. His first goal he got in the box and scored. His second was just outstanding to come inside and whip the ball into the top corner. Another on-loan Reds midfielder, Ovie Ejaria, also enjoyed a weekend to remember. Ejaria registered an assist while playing the full 90 minutes of Rangers’ 7-1 thrashing of Motherwell in the Scottish Premiership. It was a different story for Harry Wilson, Sheyi Ojo and Adam Bogdan, however. Wilson and Ojo were both involved in defeats on Saturday, as Derby County and Stade Reims lost to Aston Villa and Saint-Etienne respectively. Bogdan’s Hibernian, meanwhile, were beaten 1-0 by Aberdeen on Friday.